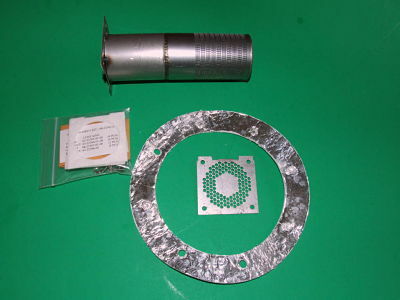 Burner Head Kit for Rheem; Ruud Drum 90 Furnaces. Technical Specifications: 7 5/8 inch Length. Used in Rheem; Ruud Models: RGED-07; RGKC-07 and many others.